Yoga is considered one of the best disciplines which helps our physical, mental and spiritual health. The practice of yoga has great potential not only to heal diseases. It can also help to combat some emotional crisis and raise our mood. We have highlighted the top 15 benefits of yoga. Strengthen your bones with different movements and positions. Practicing yoga regularly increase your strength. Both mental health and body health will be alright balanced. If you suffer from overweight, certain types of yoga will help you lose those excess kilos. A daily practice of yoga will help you to eliminate stress. 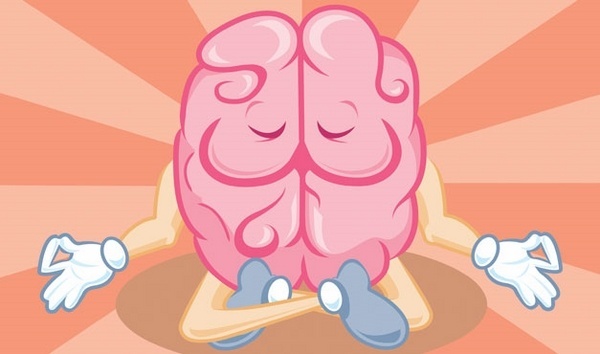 Yoga helps to swell the layers of cerebral cortex, a part of the brain responsible for learning. Depression and anxiety can be handled. Yoga helps to facilitate concentration and decision making. You will face problems with calm. With certain types of yoga; you can sleep soundly every night. You will enter in state of spiritual harmony, because yoga makes us emotionally and mentally stable. The practice of yoga leads to wisdom, which will make you feel freedom. Anger and any destructive emotion will be better controlled.